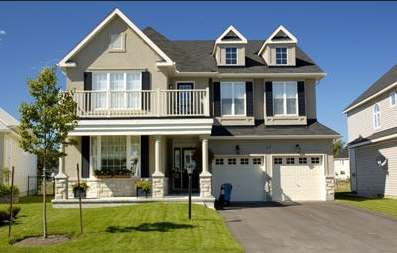 Selling your home is not an easy task, and you would like the best possible price for your house. Although you can sell your home on your own, there are advantages in hiring a real estate agent to assist with your efforts. If you’re selling your house, there needs to be an asking price. A real estate agent can help you determine an appropriate price for your property. Negotiations can be tricky at times but an agent can assist a seller negotiate prices. An agent can also help prevent any bad relationship between buyer and seller by acting as messenger. As a seller, you will be receiving phone calls, making appointments and answering questions. This can become a hassle, but a real estate agent can handle these duties and prevent a lost sale. If you need help selling your home in Stone Harbor, Steve Frame can work alongside you to get your property sold.